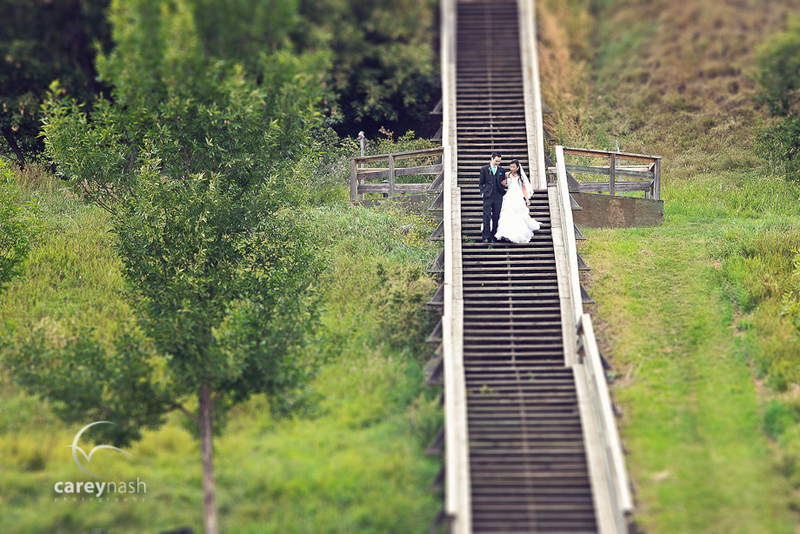 I’m pleased to show everyone a few wedding teasers from Calvin and Leeann’s wonderful wedding yesterday. 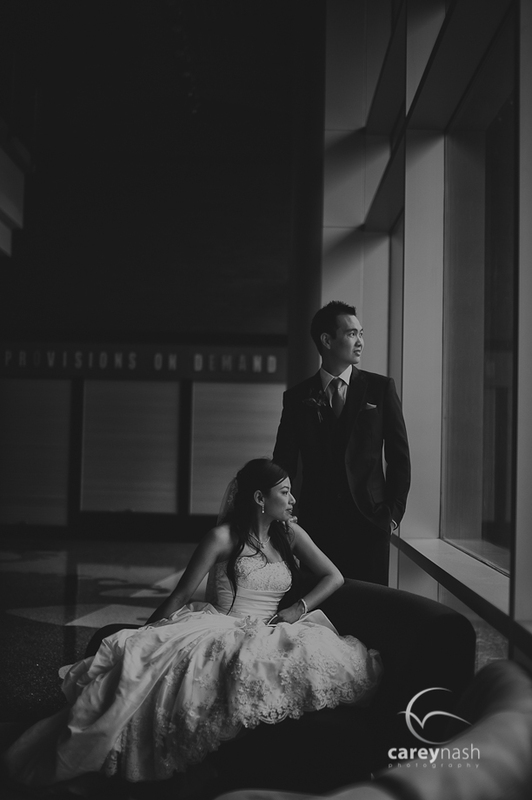 The rain waited long enough for us to enjoy an amazing outdoor ceremony and the Louise McKinney Riverfront Park and then a fun filled night at the Westin. 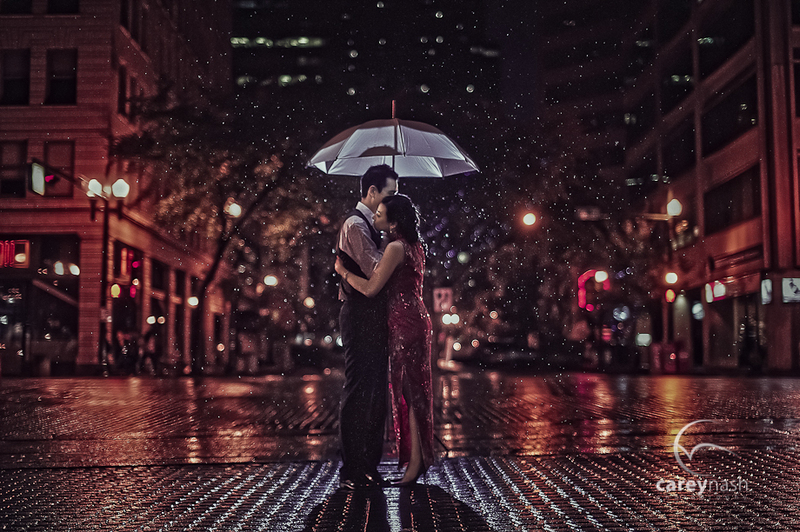 When the rain did appear late at night we ventured out in the cool wet night and enjoyed a few private minutes on one of Edmonton’s busiest streets.lol Thanks so much Calvin and Leeann for being such great sports, we had a wonderful day.  These pics are fantastic. The wedding was absolutely wonderful! Thanks so much for inviting us. Love the umbrella shot! Great example of how to deliver a special image irrespective of the weather!